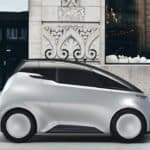 The Swedish electric car creator Uniti has partnered with E.ON to provide a unique benefit for their Swedish customers. 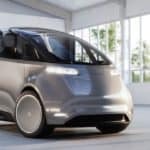 With each purchase of a Uniti car in Sweden, E.ON customers will receive five years worth of energy for charging their car at home, and the electricity is guaranteed to be sourced from solar cells. 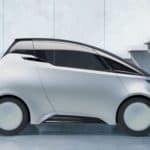 “This partnership is entirely in line with our profile: New thinking and renewable energy,” says Karin Waldén, Business Development Manager E.ON eMobility Nordic. 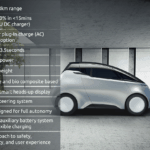 Uniti recently closed an equity crowdfunding round. 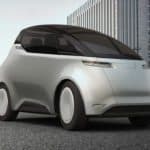 According to Uniti, over the course of 9 weeks, the company received over 950 investors from 37 different countries. We are not certain the total raised but several weeks back the tally stood at $1.44 million. 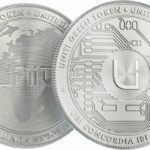 Uniti is still accepting accredited investors and plans an Initial Coin Offering in early 2018. 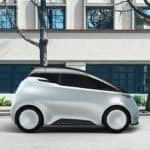 Uniti explains their mission is not just about developing a vehicle that is electric and the types of materials used in the production process are recyclable, Uniti believes the source of the energy used for charging is just as important, the entire product life cycle must be sustainable. ”This is also a new approach. 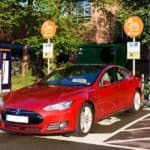 We know that most of the charging, especially for these types of cars, will take place at home. 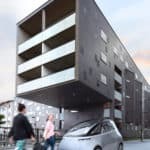 These kinds of solution are therefore particularly sustainable”, says Tobias Ekman, Innovation Manager at Uniti. 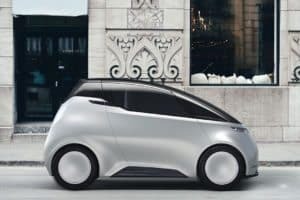 Uniti will launch their vehicle at their Swedish production facility later this week on December 7th. 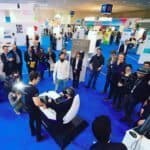 Uniti expects the event to attract more than two thousand guests as well as exhibitions from partner companies. If you don’t happen to be in Sweden, Uniti will be Live Streaming everything here. 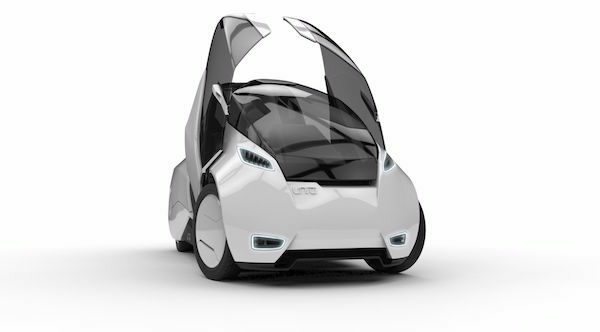 Uniti has already received almost 1000 pre-orders through an online pre-order process, with a refundable deposit of €149 on their website. First deliveries are expected in 2019. “Today, there are many new possibilities. 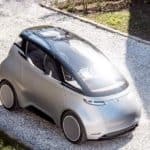 The car and the driving experience has been digitalized in order to increase safety, comfort and driving pleasure while minimizing environmental impact,” explains Ekman. 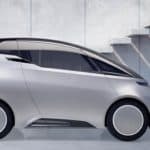 This entry was posted in Global, Offerings and tagged e.on, electric car, ev, sweden, tobias ekman, uniti. Bookmark the permalink.